Private clubs are to be prohibited from operating at historical sites, parks and other public facilities under a regulation issued on Monday as part of efforts to tackle corruption. The regulation, from the general offices of the Communist Party of China Central Committee and the State Council, is aimed at combating extravagant lifestyles and bureaucracy among officials. Private clubs - including high-end restaurants, spas and hotels - in public facilities have become covert breeding grounds for corrupt practices, which have damaged the public interest and triggered strong discontent among the public, according to the regulation. All private clubs established at historical sites and public parks, with or without the required licenses, should be shut down or transformed into other businesses, according to the regulation, which will take effect on Saturday. 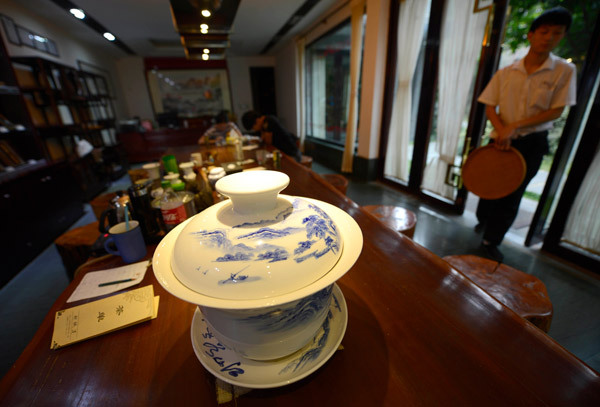 Ren Jianming, director of the Clean Governance Research and Education Center at Beihang University, told China Daily on Monday that a series of recent anti-graft cases have shown that corruption is taking hold amid privacy and secrecy at some clubs in public facilities. "This type of corrupt practice used to be hard to track, as it happened in members-only clubs not open to the public and was a kind of abuse of public resources. The use of resources and facilities in public parks should be under public supervision to crack down on such practice." 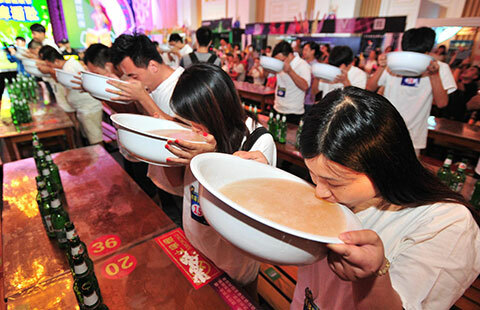 Wang Hongjun, a researcher in the Public Order Department at the People's Public Security University of China, said the regulation will further help to curb "luxury junketing and hedonism", which contravene the central government's call for clean governance. "It demonstrates not only the government's resolve to root out corruption but also the severity of the abuse of power among officials, which is hindering the country's progress," Wang said. "Shutting down venues to avoid corrupt practice is an effective way to tackle corruption, but the anti-graft campaign needs more comprehensive measures to not only punish corrupt officials but also to close gaps in supervision." In December, the Central Commission for Discipline Inspection of the Communist Party of China, the country's top anti-corruption agency, issued a regulation ordering all government officials not to attend banquets and recreational activities at private clubs. The move was aimed at implementing an eight-point guideline issued by the CPC Central Committee in late 2012 requiring officials to avoid extravagance and excessive bureaucracy.